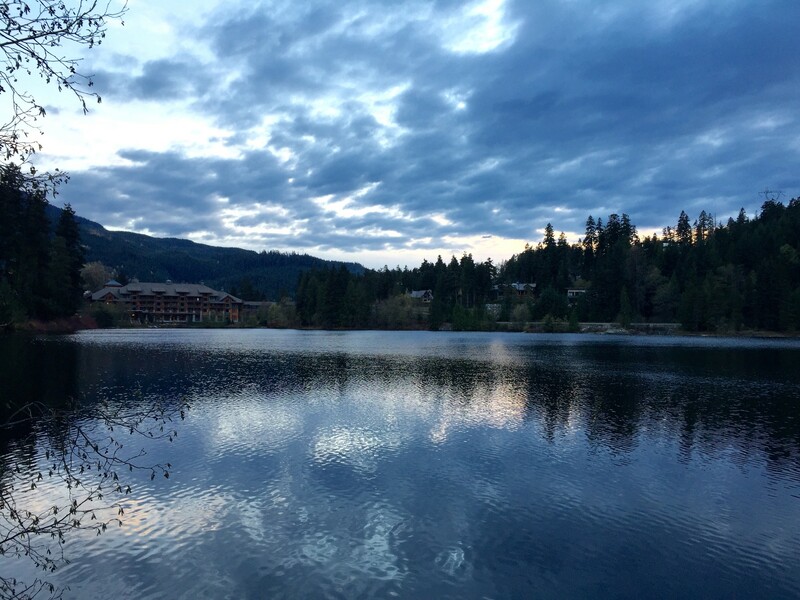 I recently attended a mental toughness workshop in Whistler, BC. I gained much from that experience but just prior to the workshop our group was lucky enough to go on a helicopter tour of the area with Blackcomb Aviation. Whistler is beautiful from the ground. It is truly spectacular from the air. Flying over Garibaldi Provincial Park was incredible and seeing the glacier on Mount Garibaldi up close reminded me of what we truly value and how lucky we are in British Columbia to have such natural resources. 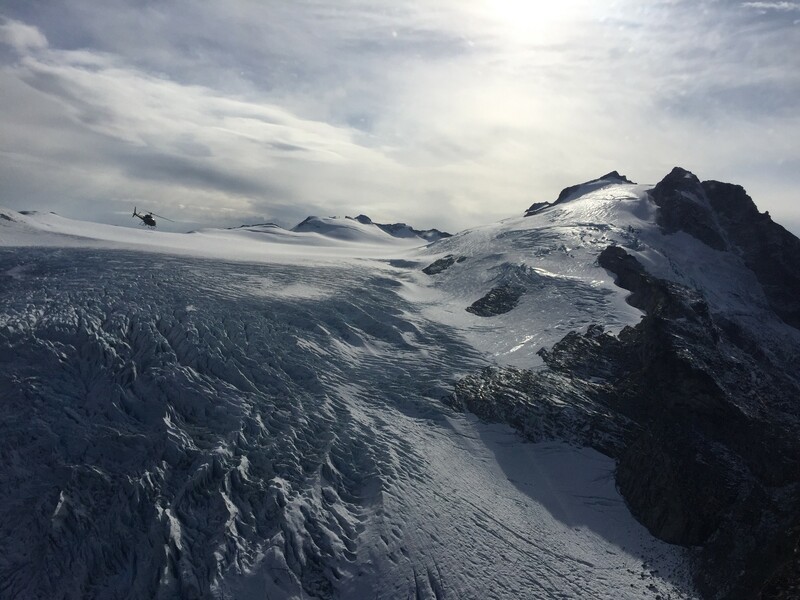 It is one thing to hear about the shrinking glaciers in news stories, it is entirely another to see them up close and realize that our grandchildren may not have the opportunity to experience the same thing. This is not an environmental or climate change post though, it is about our values and what drives us as we make choices for the organizations we work for. Sometimes the question “are we a sales-driven or an engineering-driven organization?” emerges at software companies like ours. I believe it is the wrong question. At ACL we have three core values: Customer Intensity, Disruptive Innovation and Authenticity. These words were chosen intentionally to serve our vision (to make our customers sought-after) and our mission (to create beautifully designed software). I believe our value of Customer Intensity means we are are a learning organization, deeply curious about our customers’ problems and intensely focused on addressing their needs. Knowledge is the true currency we gain and revenue is a by-product of delivering value. Customer Intensity also means we boldly lead customers forward and are not afraid to disrupt their world when we are confident it is in their best interest. That dovetails into our second and supporting value of Disruptive Innovation. Often thought of as technology related but technology is only part of it. New technological capabilities are great but only when connected to strategic objectives and clear outcomes. This is why we are not afraid to say ‘no’ to a feature request if we cannot connect its value to clear objectives for our customers. Our final value is Authenticity and it speaks to how we conduct ourselves as we do business. Are we sincere with our intentions? Are we curious? Are we truly listening? Are we being ourselves when we walk through the door each day? It reminds us to speak our minds and be truthful even when it is difficult to do so. It reminds us that how we do things is just as important as what we accomplish. Some may say we left out important values like trust, integrity etc. It is not an oversight. It was intentional. We consider those values to be important but they are cost of entry for any organization today. Our entire business is built on a foundation of trust, integrity and ethical operations. They are a modern day business standard. We challenge ourselves to live and breathe our values daily while recognizing the pressures of busy life may sometimes lead us briefly astray. We accept that distractions happen but we get back on track because we strive to be values-driven always.